 The basic idea is similar to that of a CRMs for which you can retreive details of a company contact, calls and notes linked to that contact. 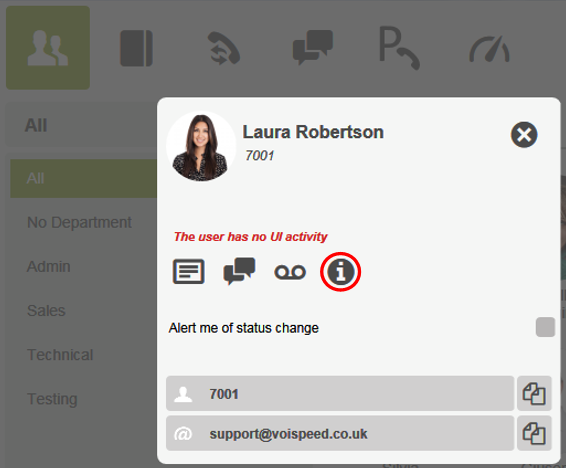 As VOIspeed UCloud is a telephony platform, this mini CRM focuses on calls. directly from the contact in the phonebook. or by right-clicking on a contact among those present in the Users Tab. 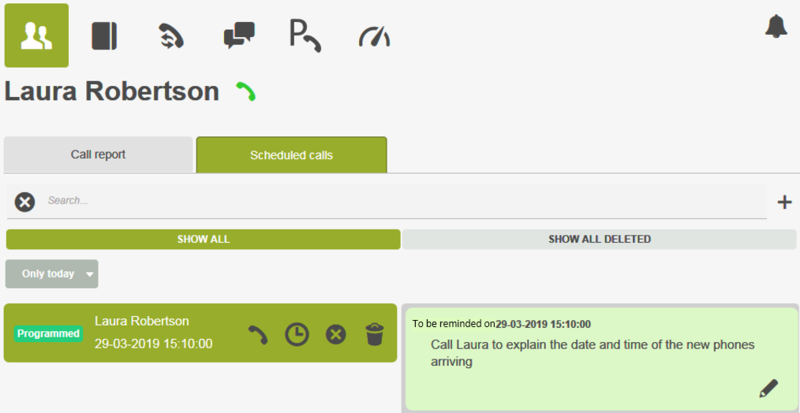 add a note to the selected call using the key . add a new reminder using the key .